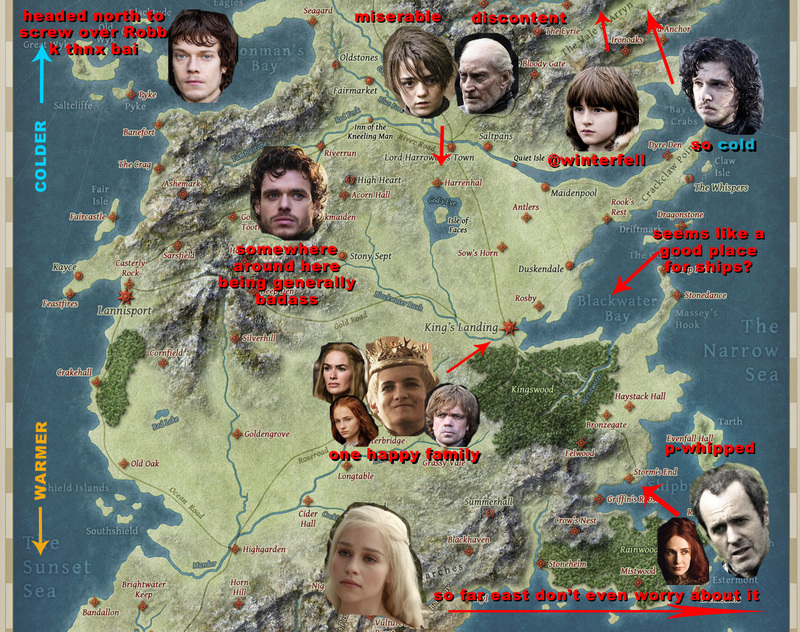 Game of Thrones Map. . HD Wallpaper and background images in the गेम ऑफ थ्रोन्स club tagged: game of thrones season 2 theon greyjoy robb stark daenerys targaryen arya stark jon snow bran stark melisandre tyrion lannister. This गेम ऑफ थ्रोन्स fan art contains मोबाइल फोनों के लिए, हास्य पुस्तक, मंगा, कार्टून, एनीमे, कॉमिक बुक, and manga.